Minister Carolyn Hairston is a native of Mobile, AL. 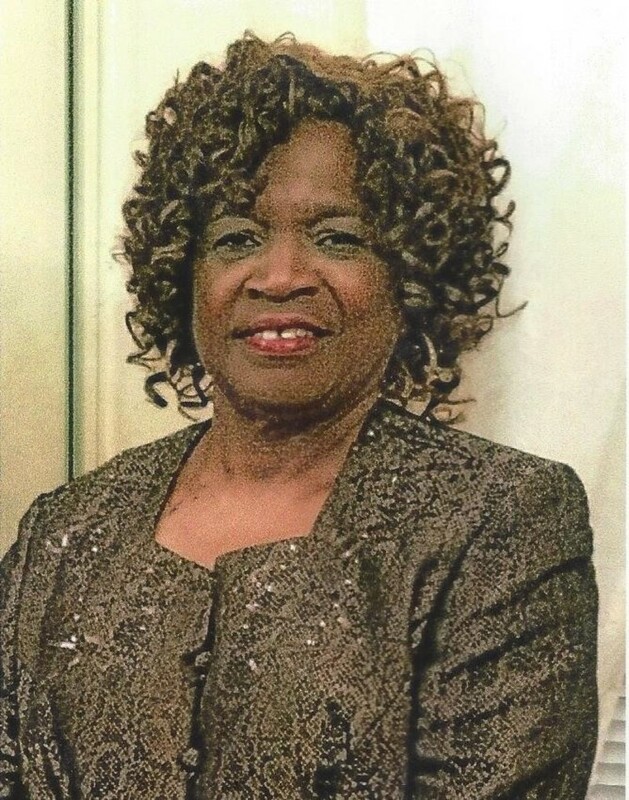 She is a graduate of Central High School Class of 1967 and earned a Bachelor's in Sociology from Augsburg College in Minneapolis, Minnesota in 1972. Minister Hairston is a life-long member of the Mt. Zion Baptist Church where she has served in many capacities, from being Assistant to the Mother of the Church to serving as the Assistant Youth Minister. Presently, she serves as Minister of Youth and President of the Missionary Society. In her spare time, Minister Hairston enjoys studying the Word, spending time with family and friends and volunteering/serving in whatever capacity needed. She is an outspoken woman of God and never meets a stranger. Minister Hairston's love for God has brought her through many trials and tribulations which has led her to be the God fearing woman she is today. Minister Carolyn Hairston is the wife to Robert Hairston, Sr. , the mother of three children: Sophronia Hairston, Hattie Hairston, and Robert (Audia) Hairston, and the grandmother of four grandchildren: Robert III, Romelle, Aspen Hairston and Denzel Sellers, step grandson.